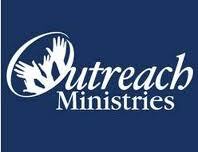 The implementation of an outreach ministry can be the leading factor, deciding whether or not a Church Organization receives grant funding in 2013. With deadlines tighter and scrutiny higher, ChurchNet USA announces a new “Capacity Building Program” to assist Church Organizations in attaining grant funding. Attention to details and the wishes of the grant funders must be forefront in grant application planning. Today, America’s church organizations are seeking grant funding to supplement the diminishing income that Religious organizations once received from parishioners and philanthropists. Many grant funders have announced urgency in submitting these applications much sooner than in previous years, but the specific requirements for grants are even more restrictive. 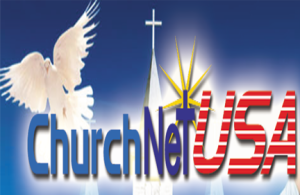 ChurchNet USA, a national nonprofit business services company based in Orlando Florida, has announced a new capacity building program to help churches throughout the united states develop an outreach ministry in their local communities. Many church organizations are able to fill these new grant requirements with a community outreach ministry that benefits the community in a local area in proximity to the church. This strategy, when successful, creates an opportunity to diversify a church organization’s current income-base and thereby withstand today’s economic crisis. However, churches must keep a few things in mind when considering applying for grant funding. Foundations and government entities that award grant funding most likely do so with the intent to fund a program that benefits the broader community, not just a particular congregation. 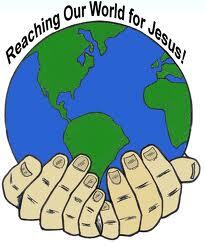 A church community needs have an outreach program built to benefit the local community as a whole. 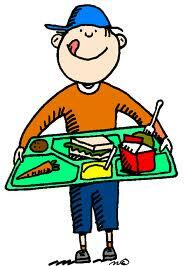 For example, is the organization operating a food pantry, literacy program, or senior day services? 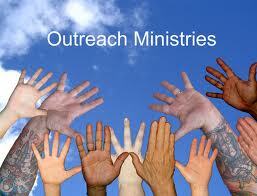 If not, creating a community outreach program may be an excellent way of serving the community. Having programs like these will also make the organization more successful when submitting a grant proposal to a funding source. Nonprofit business service organizations offer programs to assist church organizations in the planning and implementing of community outreach ministry programs. Efrain Rodriguez, CEO of ChurchNet USA observed “An outreach ministry can not only benefit the community, but a church that has a successful outreach ministry in their community has a much better chance of receiving a related grant through the application process.” Consultants can bring a vast experience base of proven strategies to help church organization, unfamiliar with the process and requirements of applying for grants in the new economy we face today. Once a church organization has chosen an outreach ministry program, it can begin researching foundations that will possibly fund those programs program and enable them to grow and serve the community even more effectively. An organization must make use of existing resources and search a variety of different outlets in an effort to find potential funders. Use of the internet, social media, church members, and community contacts are excellent places to start. Compiling a list of funders interested in providing support for programs that benefit the community is the next step in the process. It is important to make sure that the funding source’s mission or physical area of interest matches with an organization’s mission statement and physical location. Foundations and government entities will state the types of projects covered by the grants being offered and some may even provide examples of projects funded in the past. Next compare a specific program to the information that is provided by the funding organization; if the applicant organization’s mission matches the funding organization’s mission, this would be a strong indicator that this grant offering is a potential as a possible funder of the church organization’s outreach ministry program. After creating a list of potential funders, the organization must contact the funding organization to see if there is an interest in funding the program thought to be a match. Each funding organization has a different method of preferred contact. Many request a letter of inquiry. After submitting a letter of inquiry, the funding organization will request a full proposal if interested in funding a particular program. Other organizations ask for the full proposal as the first method of contact. There is an easier way, for those that want to increase their odds of success. 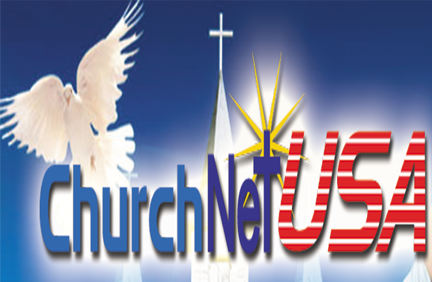 ChurchNetUSA offers a unique long standing service which increases the odds of success in securing a grant in today’s competitive market. With their vast knowledge base they make sure your outreach ministry program conforms to grant funders, develop a strategy, search among tens of thousands of grant providers to find the most likely matches and help in the preparation of the applications to each selected Foundation or government agency. Though this option involves some cost, the savings in time and increased rate of success due to years of experience in assisting in the Grant award process, is well worth it to many. In addition to grant funding, churches should continue to conduct fundraisers as an additional source of income. Grant funding is not guaranteed. For all nonprofit organizations establishing and maintaining a diverse source of incomes is essential in building a financially stable organization that is able to stand the test of time. Thousands of public entities apply for grant funding each year, making it extremely competitive. However, each day, organizations are awarded the money necessary to maintain their vital community services, with diligence, your church may be one of these successful organizations.